This video is an blatant attempt to be slightly entertaining as well as informative on the topic of living an intentional life. When we consider the journey from infancy to whatever equilibrium our mature state of being finds, we must pay due respect to community. The availability of nourishing physical and social resources in the environment we develop in profoundly affects us. Environment is the crucible in which the elements of our identity form. 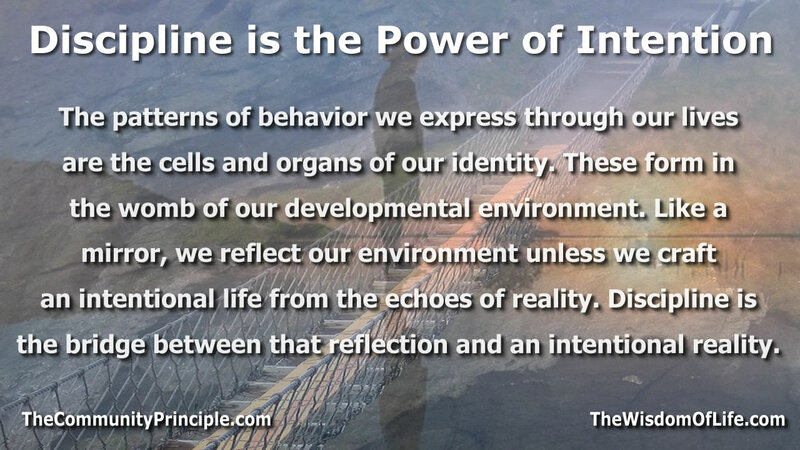 While none of us walk alone, along with communal influence and dependency there is something very personal that must take place in the progression from what we were to what we become; that is if we are to transcend environmental influences to exercise intentional choice. 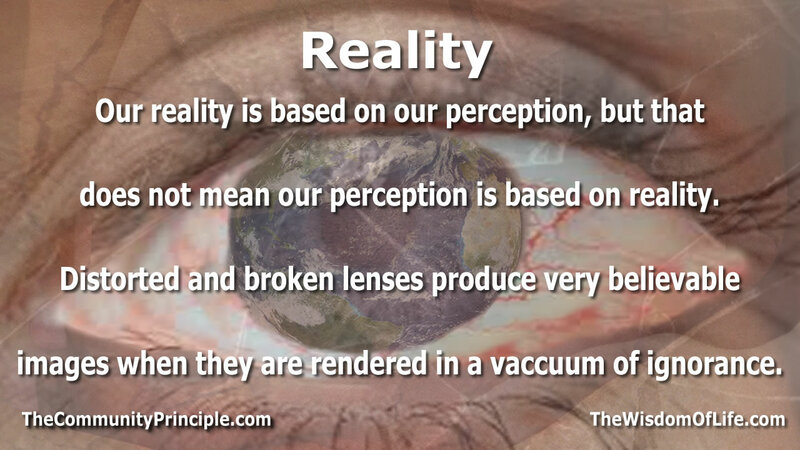 Our mature state of being can exist well beneath the threshold of our full potential. We can leave opportunities unrealized for many different reasons. One way is to acquiesce to the cultural imposition of self from the outside in – to never discover our inner self. In this case we can certainly ride the cultural currents from cradle to grave. In order to become a voice in the choir of influences that form our state of being, we must take an active role in our own development. There is an element of yearning to connect with our self that is part of our nature. Adolescent angst with all its furious trying on of various hats and acts of subversive rebellion is really the birth pangs of individual identity. This critical period can be the birthplace of our personal role in our lives, but without the oxygen that flows from gasping breaths, we can become stillborn. If for any reason we suffer an environmental challenge we can fail to become viable. Like any birth, the umbilical cord wrapped around our adolescent neck will suffocate us. If we don’t use this tumultuous time to cultivate a relationship with ourselves, our sense of self can degrade into the darkness of apathy or habituate a hopeless surrender to external influences – we can become spectators in our own lives rather than shapers of it. Some of us move from one to another social group to another during adolescence and simple reestablish conformity to that group as a means of deceiving ourselves that we actually formed an identity. 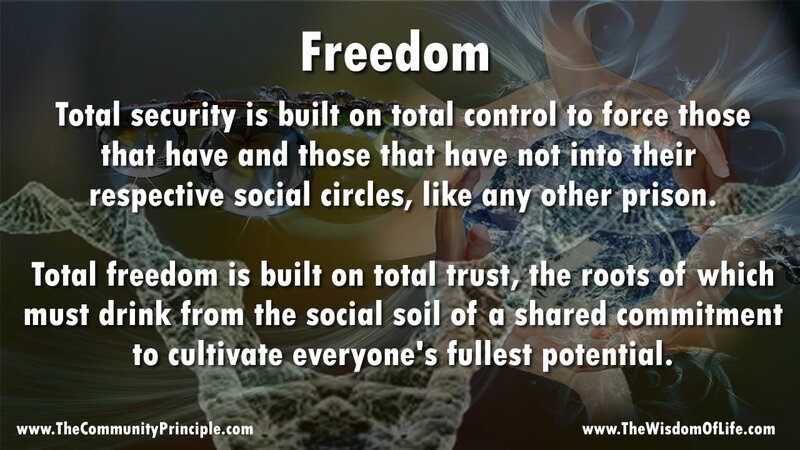 These and other types of surrender to avoid the courage and determination it takes to actually forge an individual identity comes with a bitter side dish of frustration and isolation since we become a food source for social parasites who drain our native state of being to serve as an extension of themselves. This wasted potential is also a heartache to those who recognize we all lose when one of our own drowns in suffocating mediocrity for whatever reason. To discover who we are and perhaps, over time, to maximize the nourishing yield from our personal fields is not a passive activity. We must work hard to get to know who we are with any depth. In addition, self-knowledge is a first and necessary step to cultivate intentional choice, but it is by no means the only step. We must personally sort through the values installed on the winds of cultural traditions and local environment and find those that we ourselves might embrace as noble and desirable to be in order to establish real choice. We must also take that information derived from serious exploration as use it as the seed that must be cultivated to maturity over the discipline of time in order to move from mere knowing to the full flower of being. The process of participation in our own lives also requires a firm understanding of both the context of community and self in relationship to community. We cannot quiet the fires of self-discovery with the cold water of social rejections by those who desperately want to hide their own forays into suffocating conformity. Neither can we use community as the source of our pleasure without returning something of equal or greater value back to that community without becoming an agent of poverty. Forming a relationship with our self and the active cultivation of our being is a difficult journey. It requires the full plate of persistent discipline spiced with unapologetic honesty. It requires a cultivated capacity for inward reflection and a practice of using this as the driver for our outward expression. This is the only way to move toward being a creature of choice. The alternative is to be a reflection of environmental chance, never present, asleep for the whole journey. It’s not easy to break free of the gravitational pull of our developmental environment, but for some of us it is a necessity because the alternative is to become both guardian and cultivator of poverty. While we don’t know the full details of how the harmonic symphony of relationships we call biology came about, we do have some clarity on our origin. Where we are is where we’ve been all along. Paradoxically life is both a journey and a destination through and to the cosmos. 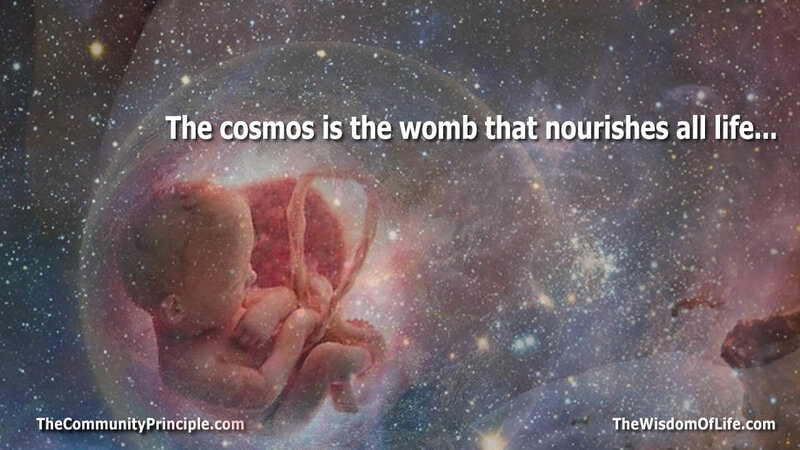 The cosmos is the womb that nourishes all life, it is also the origin. How it all works we may not be sure of, but the fact that everything we are as biological creatures is an expression of the nature of this cosmic womb we all depend on to nourish us is not in doubt. It could not be otherwise. The more we learn about the relationships that define nature the more we learn about ourselves. 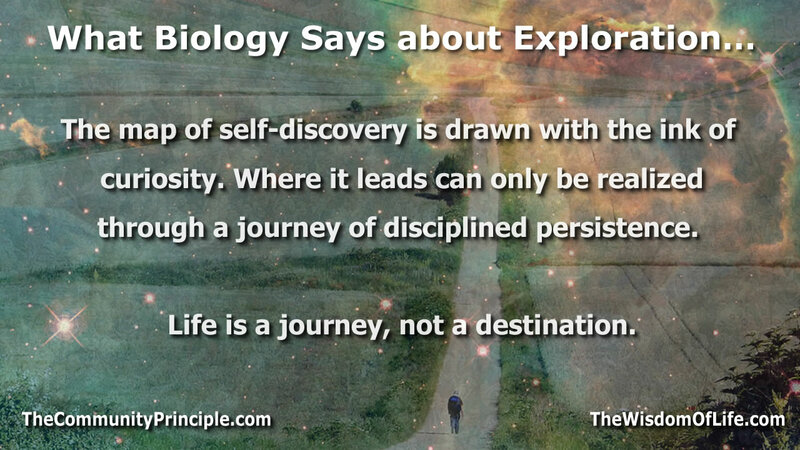 Our opportunity lies in the application of that discovery to nourish our fullest potential. Just as we are nourished by and an inseparable part of the cosmos, this is reflected in the inseparable nourishing relationship dynamic between all mothers and children.